Samsung will soon launch Galaxy S7 edge in Glossy Black. 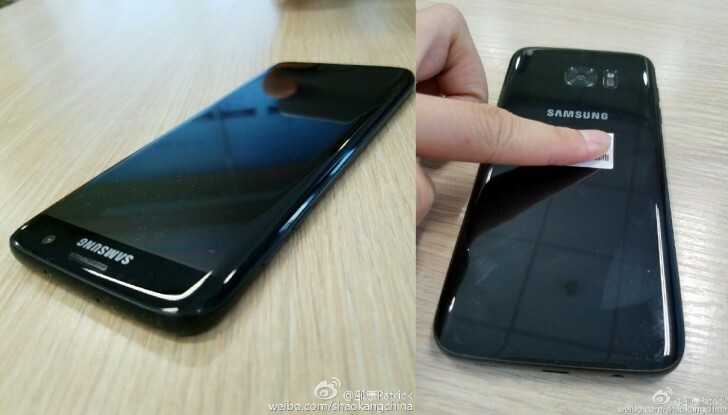 Rumors suggest that the company will release Galaxy S7 and Galaxy S7 edge Glossy Black edition in December. 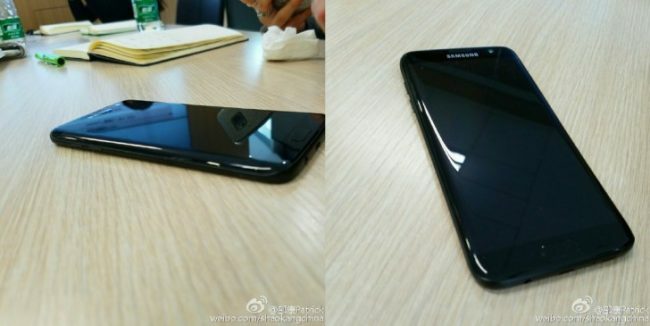 Now Galaxy S7 edge Glossy black new images leaked online. Samsung already released Blue Coral options from the Note7 phablet to the Galaxy S7 lineup. And now Samsung will be tempting the users with a new Glossy Black option, similar to Apple’s Jet Black, just in time for the Christmas shopping craziness. The new Galaxy S7 and Galaxy S7 edge Glossy Black edition will come to the USA, but probably not exclusively.